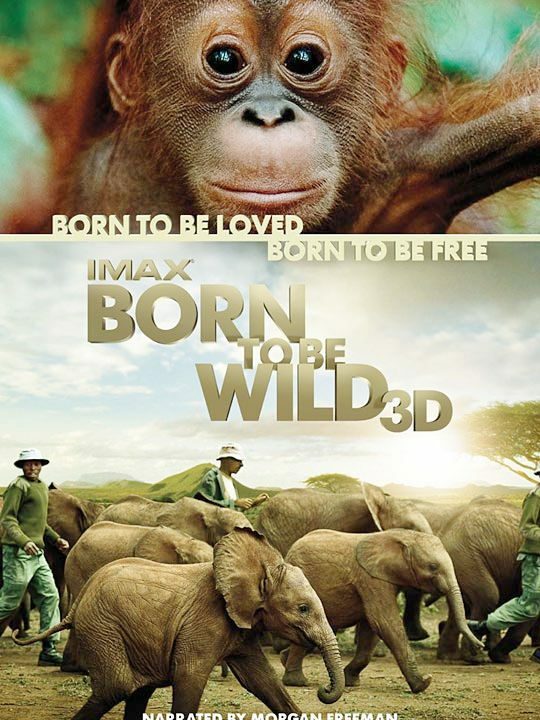 Born to be Wild Film Poster – large. 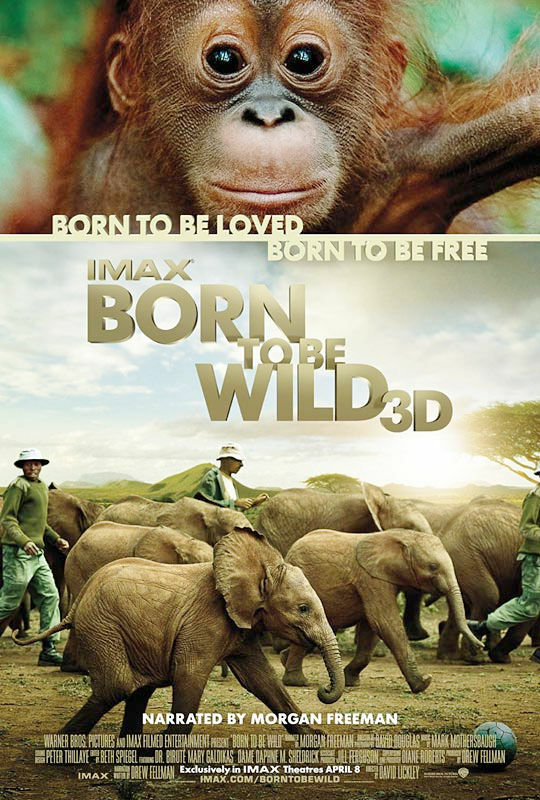 Extra-large, high quality, double-sided “Born to be Wild” IMAX poster. 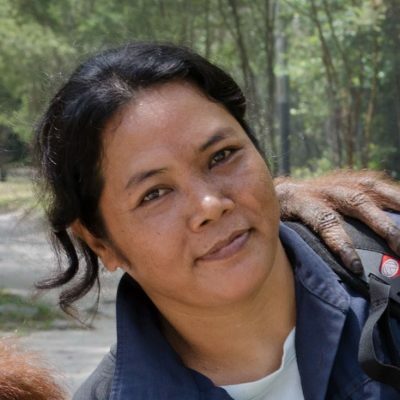 Signed by Dr. Biruté Mary Galdikas.